LinkedIn has finally added an option to block other users on their service. It seems though that it may have taken some cajoling to get them to add the block option. 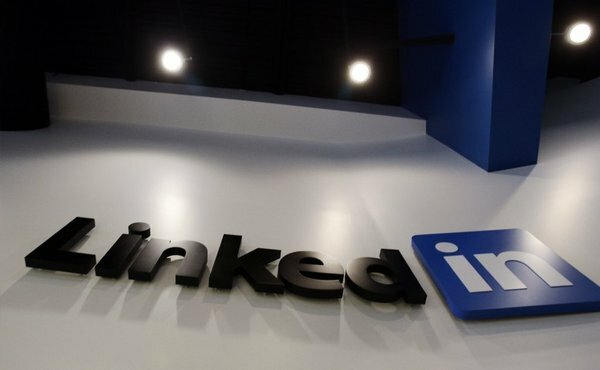 Before the option had been implemented, there had been a petition  that was created to allow LinkedIn users to have the ability to block other users, and it reached 9,200 signatures. “Every day, LinkedIn members are being stalked and threatened. Without a blocking feature, like ones available on other social media sites, these stalkers are able to see where their ‘prey’ works, in which city they work, when they change jobs, when they move, etc.,” Anna Rihtar, a user of LinkedIn who was stalked by an ex-coworker through the service, wrote in her petition. The service is also advising those who block another user to turn on the anonymous feature. This feature is also a source of scorn for some people since you can’t block people who immediately turn it on and use it indefinitely. LinkedIn has also created a help page  for the new block option.